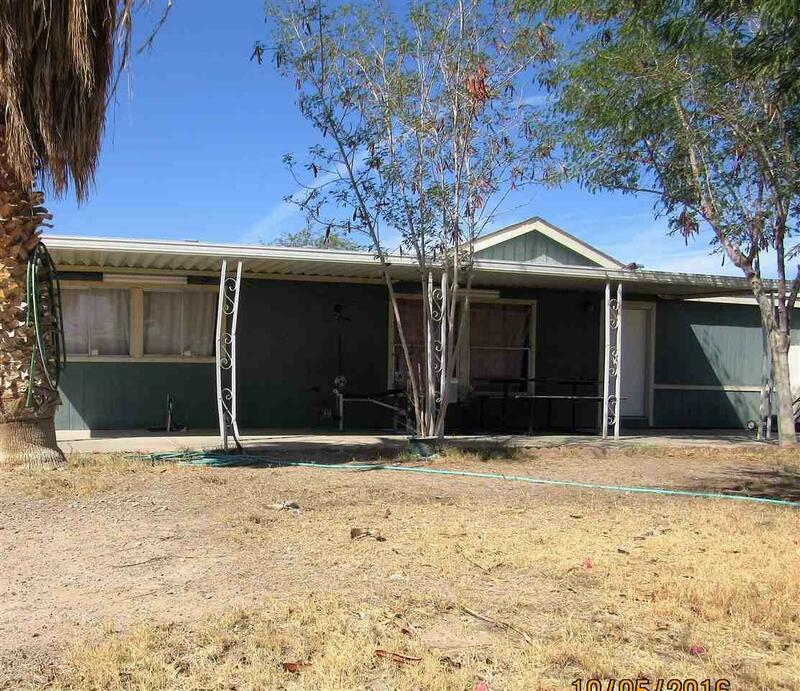 Come take a look at this wonderful opportunity located right in Ehrenberg, AZ. 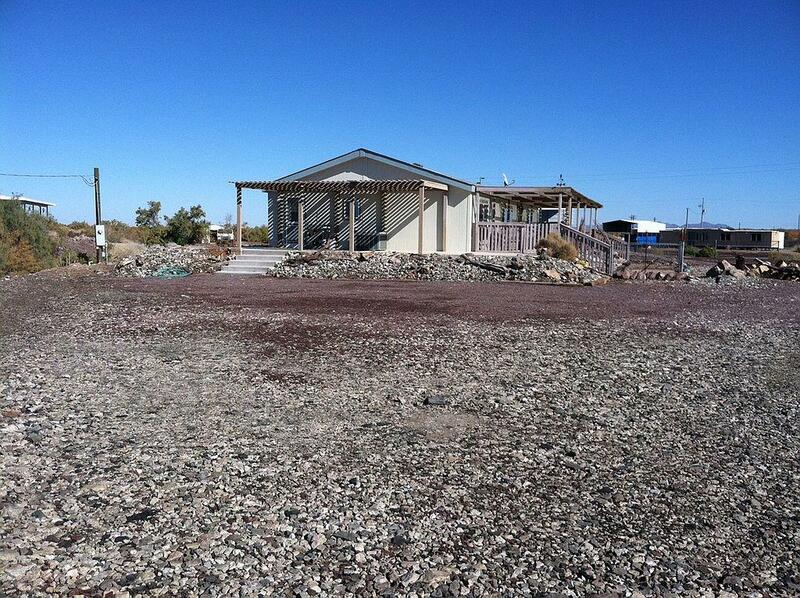 This property is suitable for a winter visitor or a year-round resident. 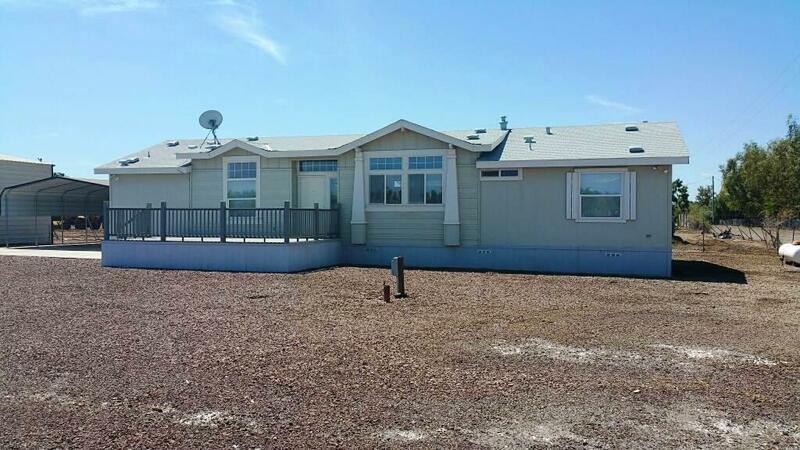 Situated on this huge lot (over 30,000 SF) you will find a cute double wide manufactured home equipped with a nice sized patio and mature shady trees. Did I mention the mountain views and it's just a few minutes away from the Colorado River? With endless opportunities, and a great price, this could be YOUR next home!